Anna Merlan is a journalist specializing in politics, crime, religion, subcultures, and women’s lives. She is a reporter at the Special Projects Desk, the investigative division of Gizmodo Media Group. She was previously a senior reporter at Jezebel and staff writer at the Village Voice and the Dallas Observer. 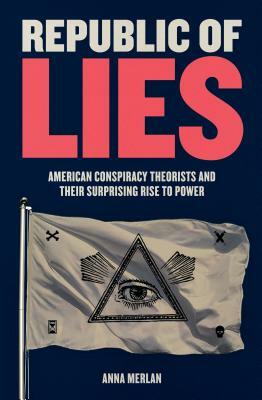 Her first book is Republic of Lies: American Conspiracy Theorists and Their Surprising Rise to Power. Merlan lives in New York.